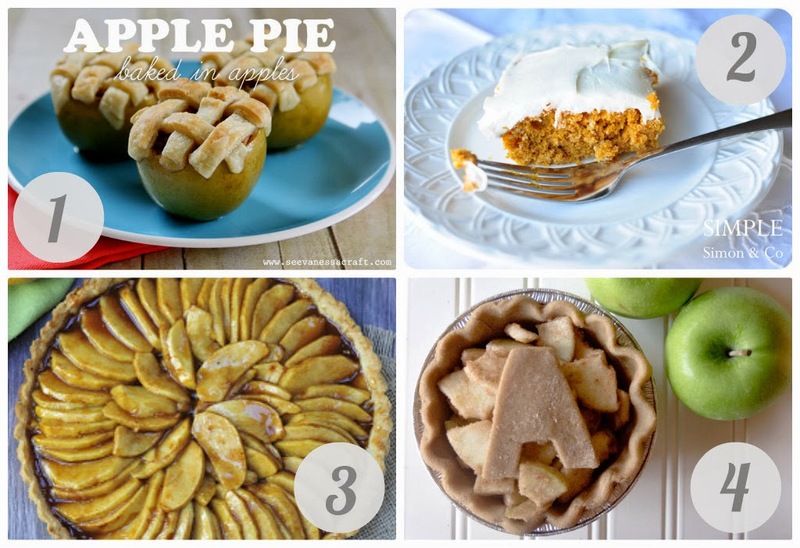 Here are a few sweet treats from past Give Thanks Series posts. Yum! This time of year has the best desserts! Thanks for stopping by my blog. It's fun to connect again!